See the best of Bohol's countryside with this private/join in one day tour! Starting with a pick up from the hotel, you'll be taken directly to the historical Blood Companct Shrine. Locally known as Sandugo (which roughly translates to one blood), the Blood Compact Shrine is the exact site where Spanish explorer Captain General Miguel Lopez de Legaspi and Datu Sikatuna, a chieftan of Bohol, drew blood from their palms, poured it into a cup, and drank it - a symbol of their friendship. 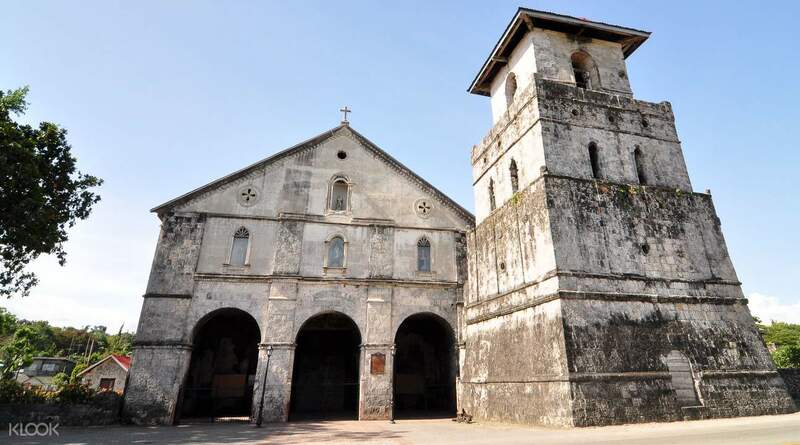 Next, you'll be brought to the Baclayon Church, one of the oldest churches in the Philippines, and was declared a National Treasure of the country. 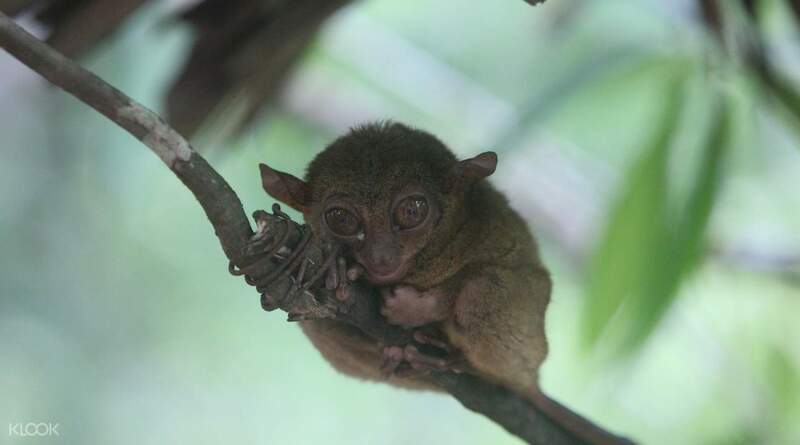 From there, head to the Philippine Tarsier Sanctuary, where you'll get a very rare chance to see the world's smallest primate, the adorable, bug-eyed tarsier. Next up: a delightful buffet lunch on the Loboc River, on a floating and moving restaurant no less. 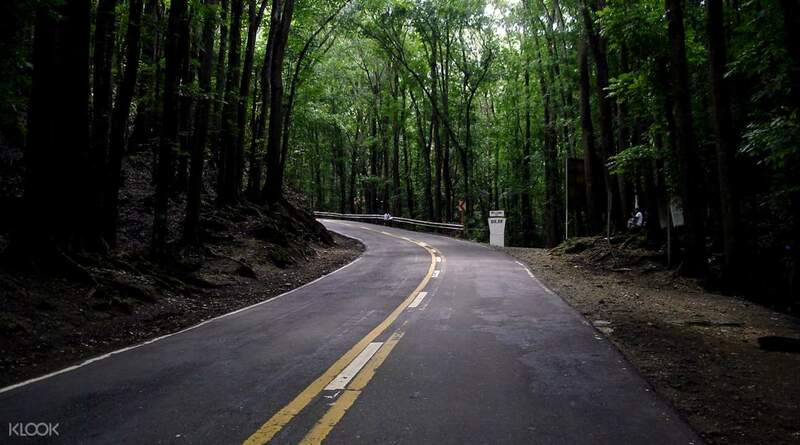 After lunch, head to the Bilar Manmade Forest, a man-made mahogany forest that stretches 2 kilometers long, so beautiful you'll actually feel like you're in a movie while walking down the road. 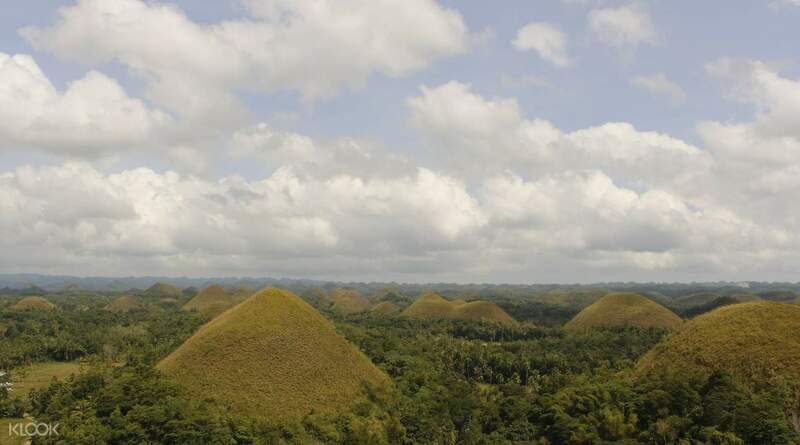 Finally, a highlight in Bohol and one of the most favorite tourist destinations: the world famous Chocolate Hills, made up of 1,268 cone shaped hills that turn brown in the summer, baffling many geologists. It was a very good experience. Sir Ramil was very attentive in attending to my inquiries. Kuya Victor or “Coco” is a very good driver/tour guide. His funny antics and informative facts really had the tour going. I definitely recommend this tour, it’s worth it! We enjoyed Bohol very much! It was a very good experience. Sir Ramil was very attentive in attending to my inquiries. Kuya Victor or “Coco” is a very good driver/tour guide. His funny antics and informative facts really had the tour going. I definitely recommend this tour, it’s worth it! We enjoyed Bohol very much! Kuya Victor was such a jolly driver/tour guide. He tried his best to communicate with some foreign nationalities who can’t speak nor understand English well. It was a fun filled activity, will definately book again with klook. Kuya Victor was such a jolly driver/tour guide. He tried his best to communicate with some foreign nationalities who can’t speak nor understand English well. It was a fun filled activity, will definately book again with klook. Our driver was great, really gave us a local tour around Bohol and made everything easy. He also dropped off the ferry on top of everything on time prior to our 4:20 ferry ride. Definitely one of the best tours I’ve taken and I been to over 16 countries. He gave us history and educational lessons about the island and the history behind it all. Definitely will book again. Our driver was great, really gave us a local tour around Bohol and made everything easy. He also dropped off the ferry on top of everything on time prior to our 4:20 ferry ride. Definitely one of the best tours I’ve taken and I been to over 16 countries. He gave us history and educational lessons about the island and the history behind it all. Definitely will book again. Our driver kuya topher is nice. He arrived early at our pickup location, the tour was really enjoyable. We were able to enjoy our tour with other travellers. No hassle. We enjoyed out Loboc river cruise with buffet lunch, the foods were absolutely delicious. We enjoyed the chocolate hills, the driver as well was professional. Our driver kuya topher is nice. He arrived early at our pickup location, the tour was really enjoyable. We were able to enjoy our tour with other travellers. No hassle. We enjoyed out Loboc river cruise with buffet lunch, the foods were absolutely delicious. We enjoyed the chocolate hills, the driver as well was professional. Thank u so mucj klook! We really have a great time! From pier to baclayon church to floating water dining experience to tarsier to chocolates hills all for piso! Thanks also to our drivers! See u again really soon! Thank u so mucj klook! We really have a great time! From pier to baclayon church to floating water dining experience to tarsier to chocolates hills all for piso! Thanks also to our drivers! See u again really soon!